Do you know, the buzz word in business world today is “Digital Marketing”? To give you an example, look at online shopping. There are a huge benefits of digital marketing course if you are a fresh college graduate. You know about Amazon and Flipkart. These online shopping websites display lot of products. This displaying is online marketing. Furthermore, there are many ways in which you can promote your business in the world of digital marketing. Moreover, promoting and selling goods through traditional marketing is losing popularity. Why Should you do a Course in Digital Marketing? Promoting and selling your products online is an easier way to gain revenue. Well, there are many ways and strategies to do this. Moreover, there is a huge demand for digital marketing professionals. Significantly, while writing this article, Monster India displayed 13,706 job vacancies in digital marketing. Similarly, Naukri displayed 19,854 vacancies. Likewise, Freshersworld.com displayed 17,589 job vacancies in digital marketing. Something interesting for you now. Forrester Research projects that digital marketing will top $100 million and account for 35% of all marketing spending by 2019. Interestingly, job opportunities and a career in digital marketing is a great opening for you. This is because there is a huge lack of people with digital marketing skills. 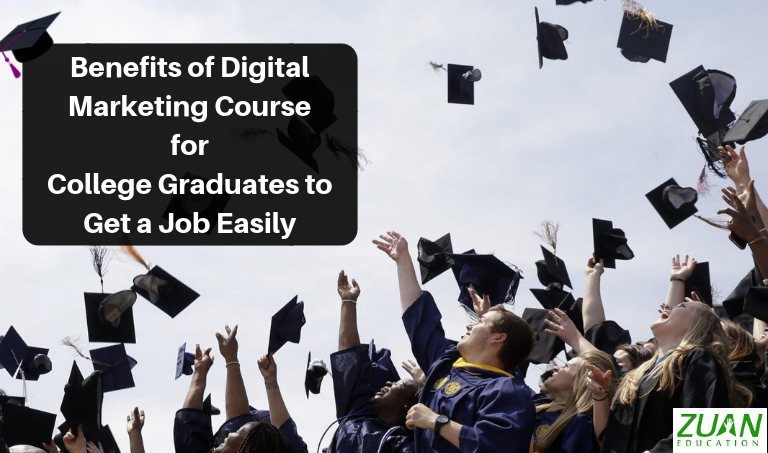 Therefore in order to gain the needed skill set and narrow down the skills gap, companies want students to do an authoritative digital marketing course. What are the Positive Benefits of Doing A Digital Marketing Course in Chennai? Taking up digital marketing courses in Chennai has many benefits. Entrepreneur reports that Chennai is fast becoming a SaaS hub. Moreover, Chennai is a great place for starting high-end facilities and to do research. Furthermore, the government of Tamilnadu has come up with a recent plan to build a huge IT park in Chennai called the Pattabiram IT Park. Importantly, many international and national companies and startups in Chennai actively engage in digital marketing. Moreover, these ventures are looking for candidates who have completed digital marketing courses. You can do the best digital marketing course in Chennai from several digital marketing institutes in Chennai. Luckily, most of these digital marketing training centers in Chennai offer digital marketing course in Chennai with placement. This is one of the main benefits of digital marketing course in Chennai. Additionally, Chennai is fast becoming a sprawling hub for digital marketing activities. Furthermore, Chennai is the best place to learn digital marketing as you can find many companies to get various digital marketing job roles. Markedly, digital marketing institutes in Chennai concentrate more on hands-on training in digital marketing than just teaching theory. This is significant among the benefits of digital marketing course. For your convenience, digital marketing classes in Chennai are offered even through online and as part time also. Without giving a second thought you can hurry to enroll in a digital marketing institute in Chennai and grab the vacant jobs. What Job Roles will you Get after Learning Digital Marketing? Many job options are available after you complete a short term digital marketing course. Moreover, the digital marketing institutes in Chennai also offer training to get a digital marketing certification. Digital Marketing Executive: The average salary of a digital marketing executive in India is Rs.25,000 per month. Digital Marketing Manager: You get paid an average of Rs.478,896 per year. SEO Executive: A SEO executive gets a yearly average of Rs.191,520. Social Media Marketing Expert: You get Rs.366,475 as your average yearly pay. Digital Marketing Copywriter: You get an average pay of Rs.537,593 per year. SEM Specialist: You are paid an average of Rs.361,068 per year. Inbound Marketing Manager: As an inbound marketing manager you get an average Pay of Rs.679,679 per year. Content Marketing Manager: You get an average pay of Rs.675,634 per year. What Skill Benefits of Digital Marketing Course is Offered in the Digital Marketing Institutes? Interactive Technologies such as AI. Time is ticking fast. You just have a little time to join the huge tidal wave of digital marketing workforce talent. Seize the opportunity now no matter whatever degree you have completed. People with any degree can apply for the digital marketing course. Apply now in a reputed digital marketing institute.